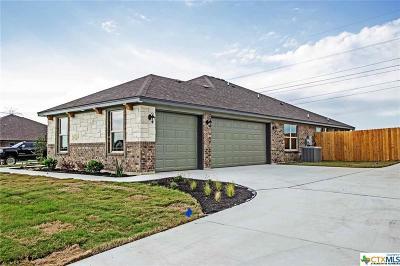 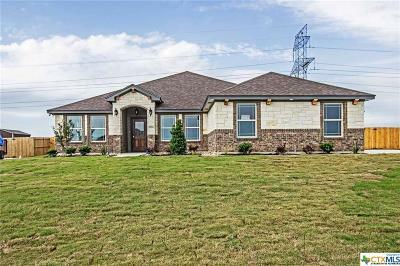 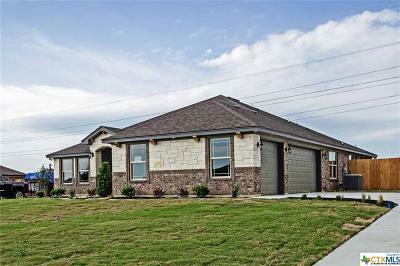 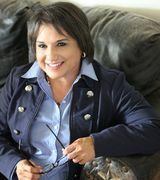 NEW CONSTRUCTION home! 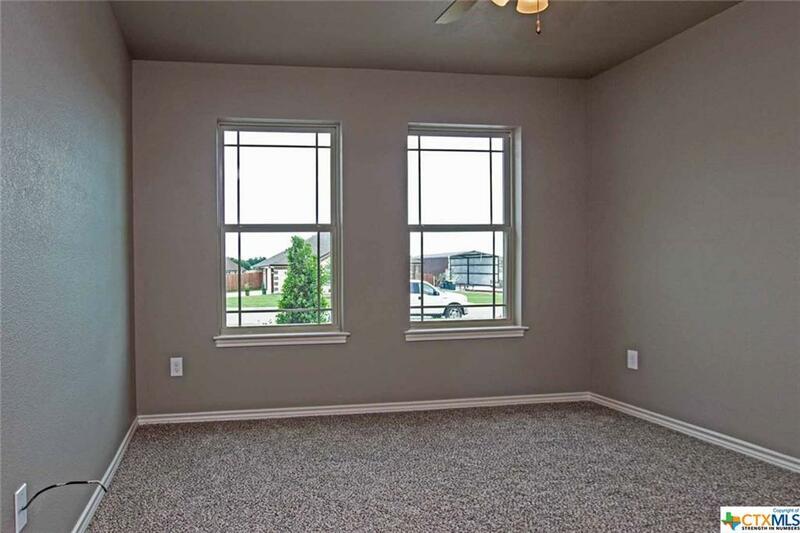 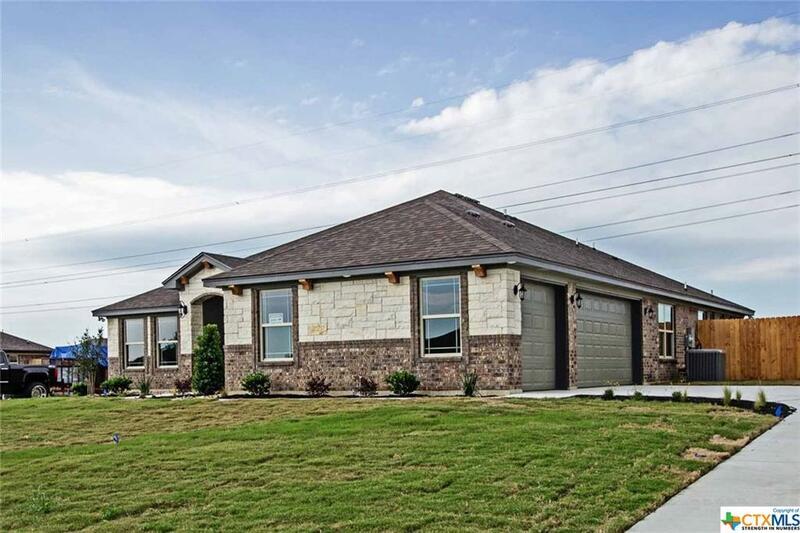 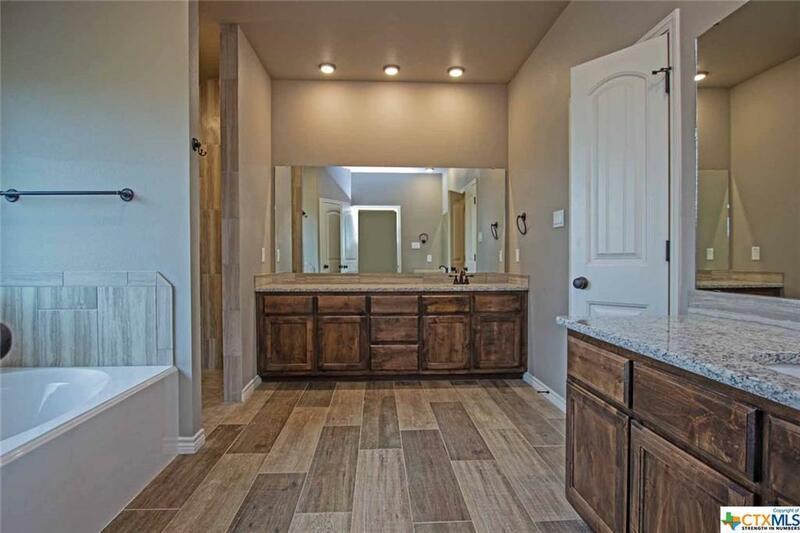 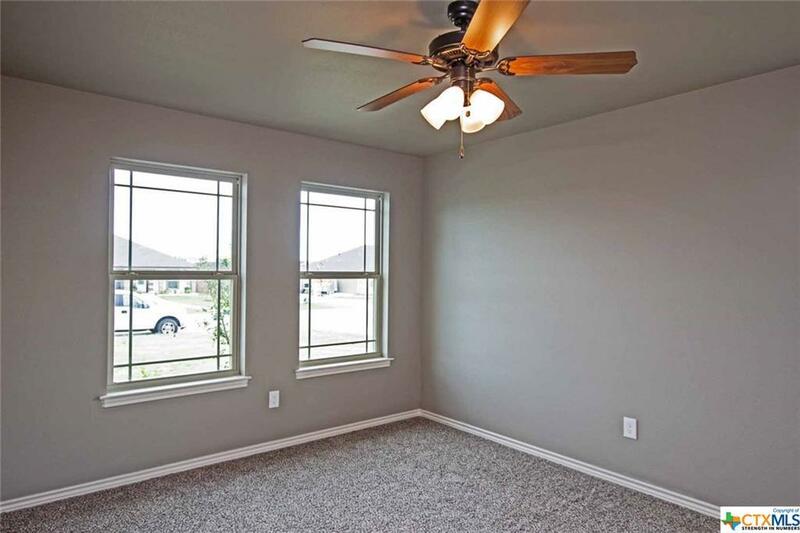 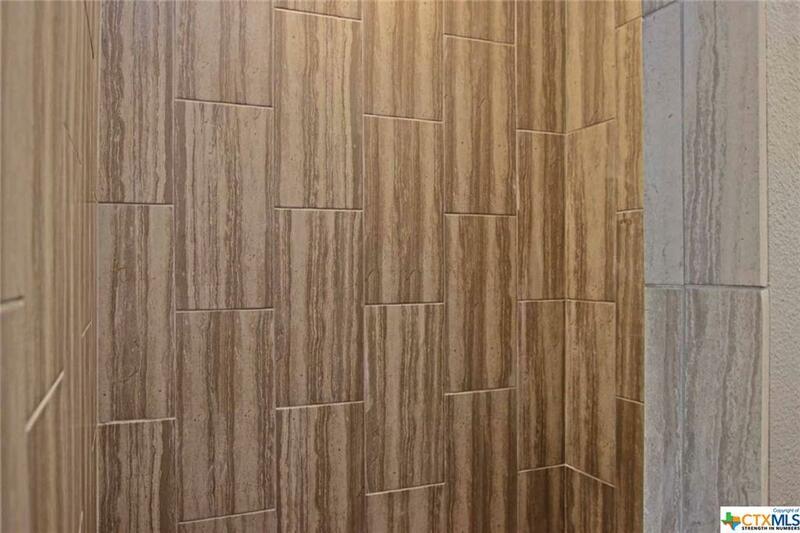 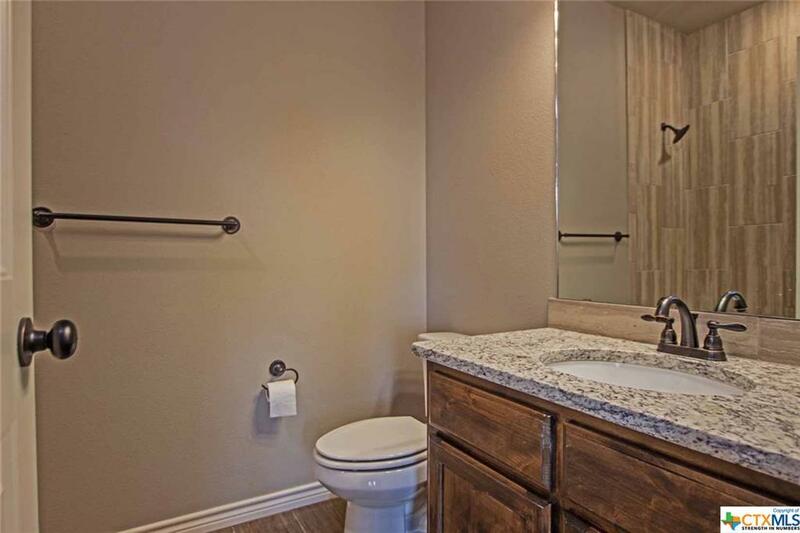 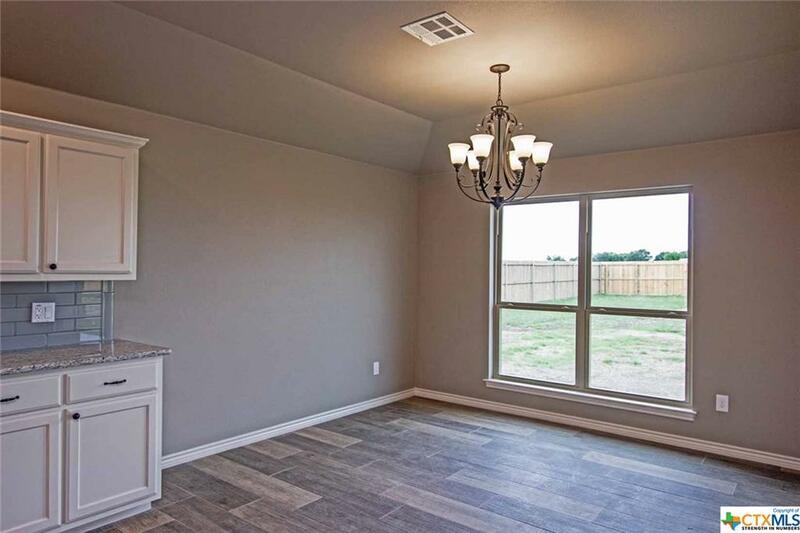 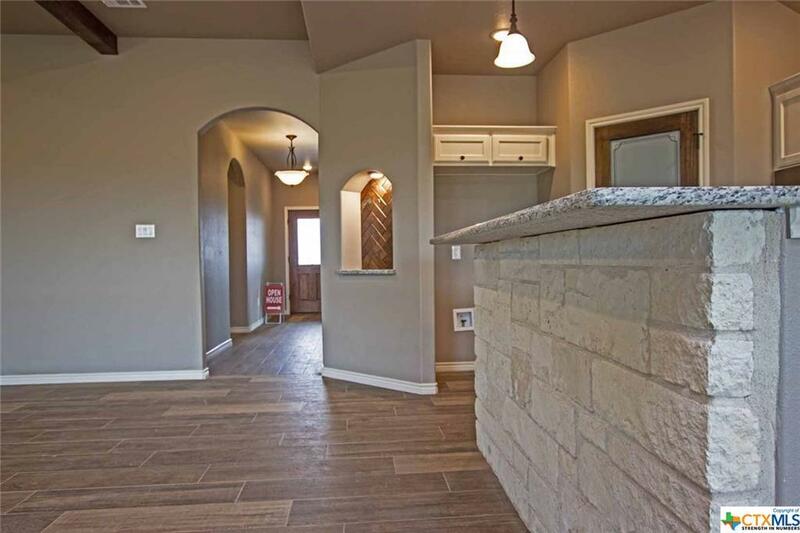 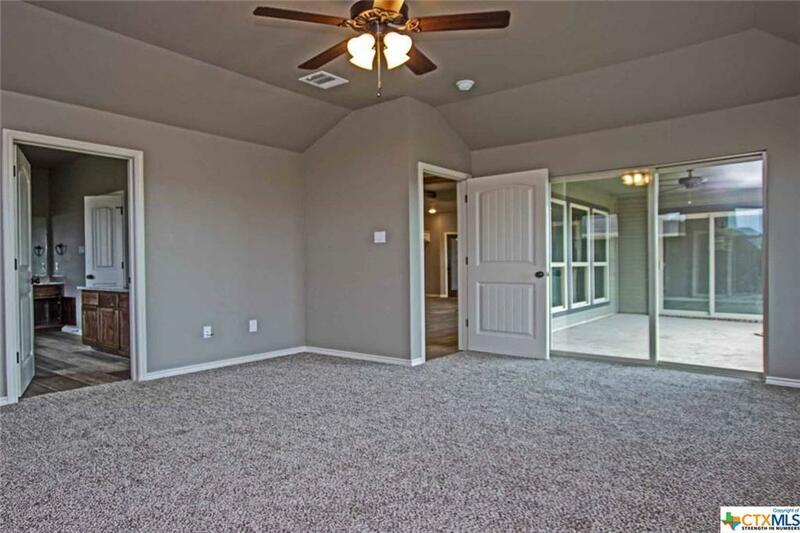 Home features a large and open floor plan with walk-in closets in 3 of the 4 bedrooms. 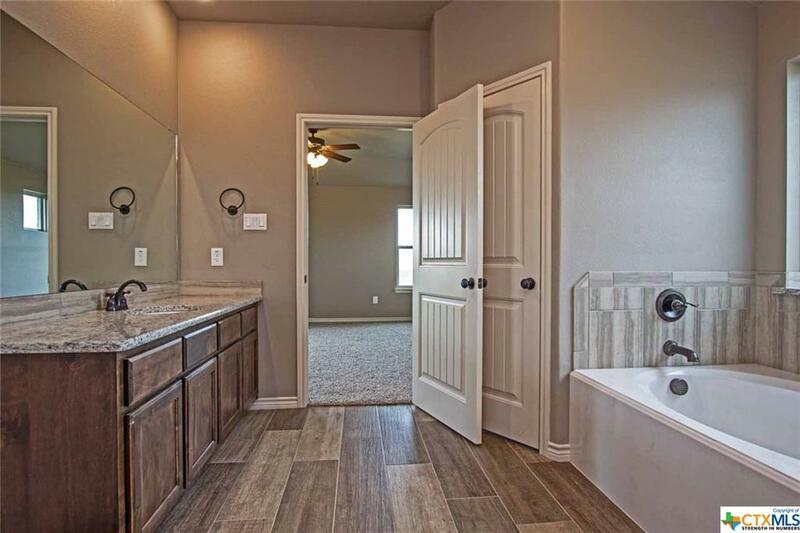 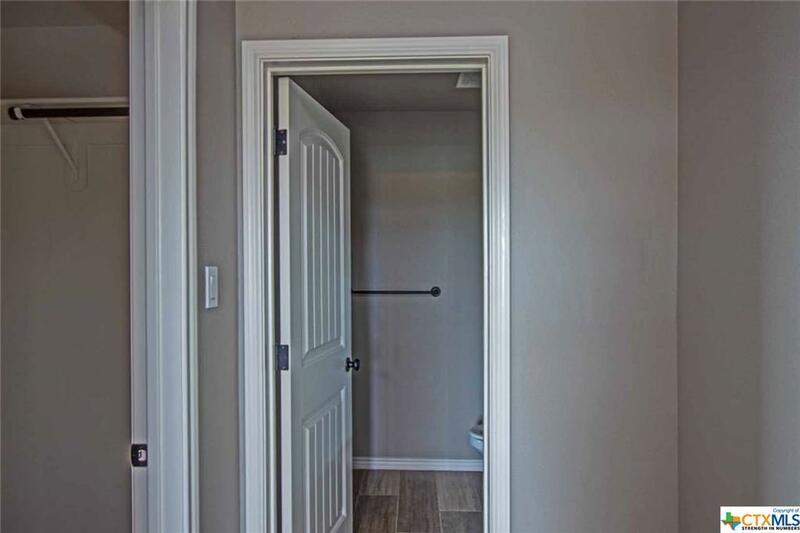 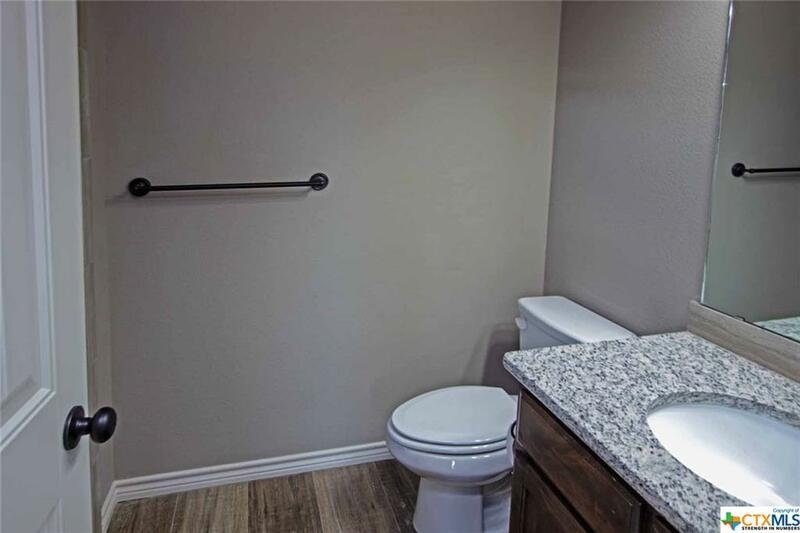 There are 3 full bathrooms in this home. 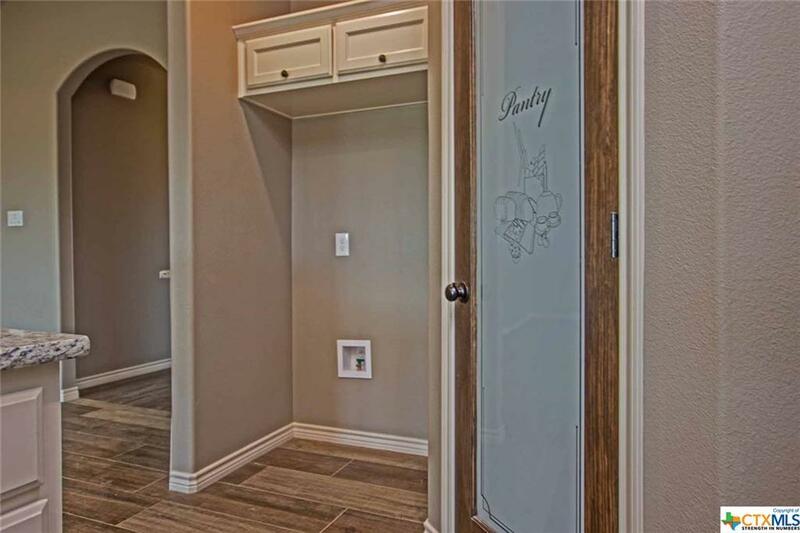 Your master suite is large and features a master retreat with a full bath and over-sized walk in closet. 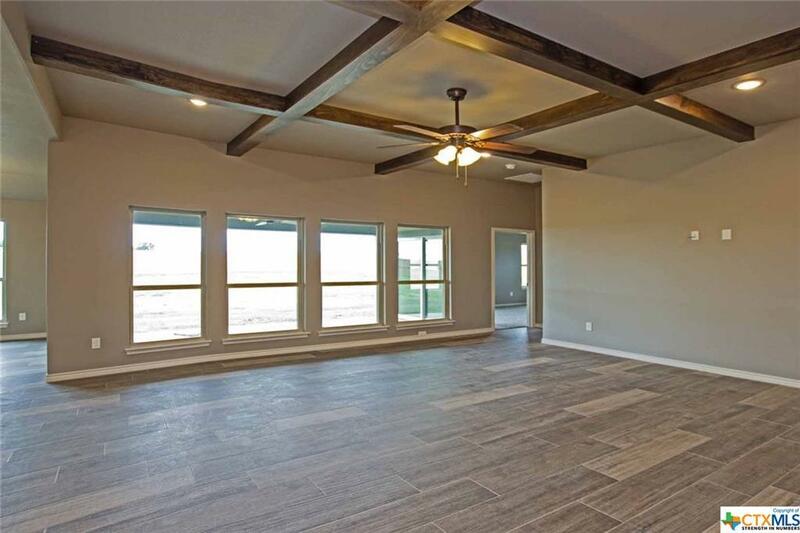 The floor plan in this home is perfect for entertaining with an open kitchen floor plan into the dining and living areas. 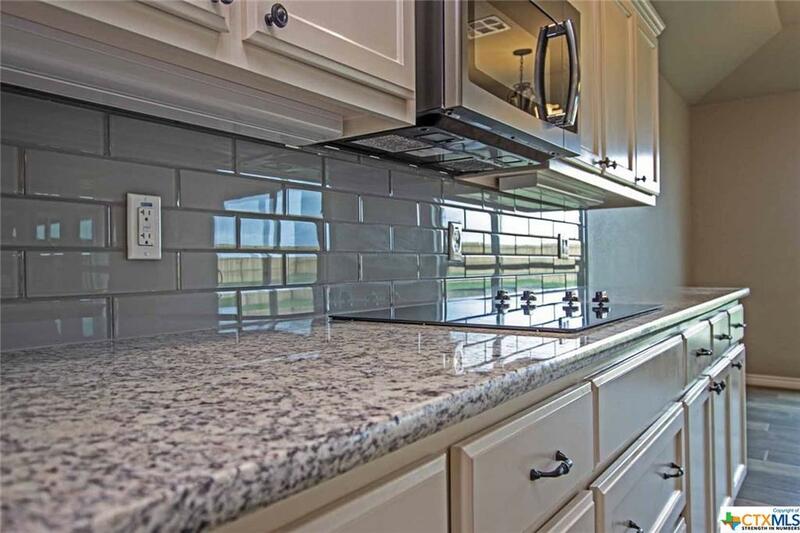 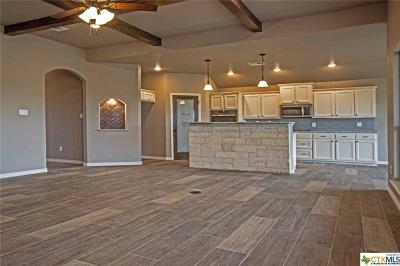 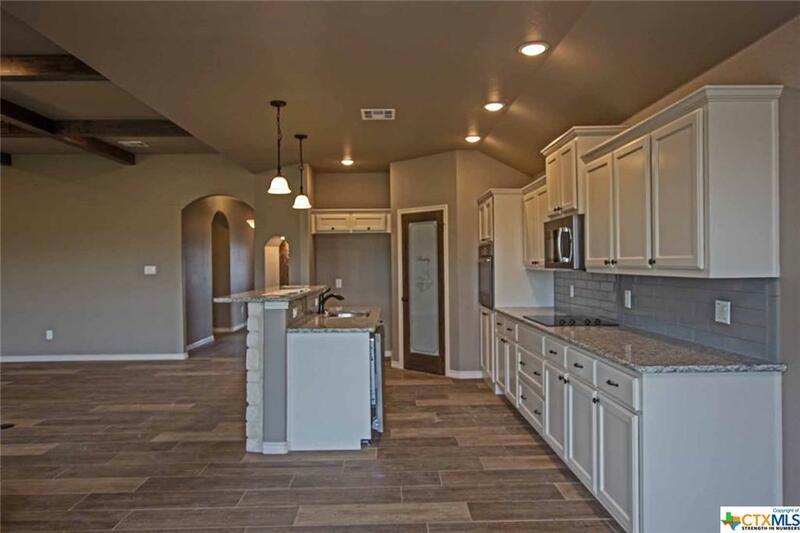 Gourmet Kitchen features granite, custom cabinets, walk-in pantry, and lots of space to make gourmet meals with friends. 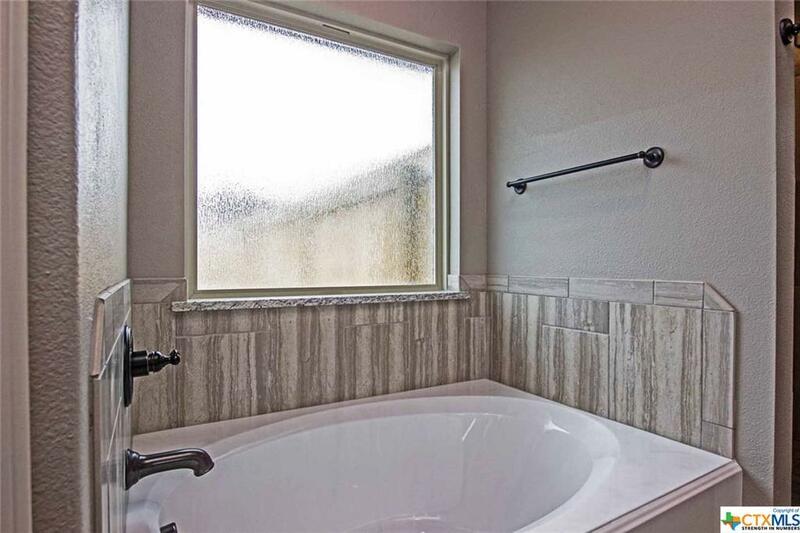 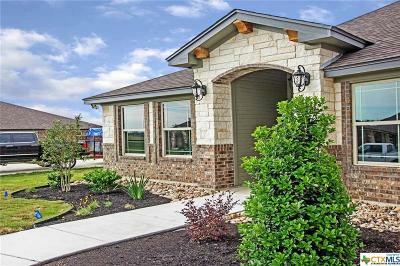 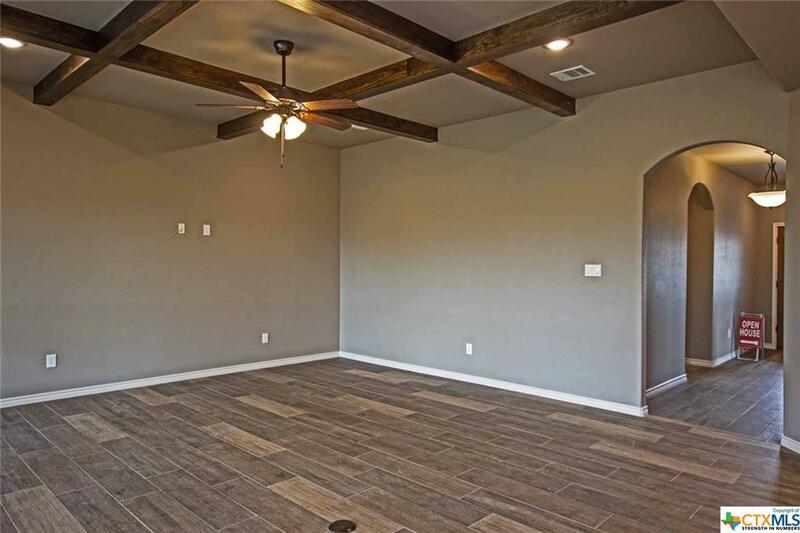 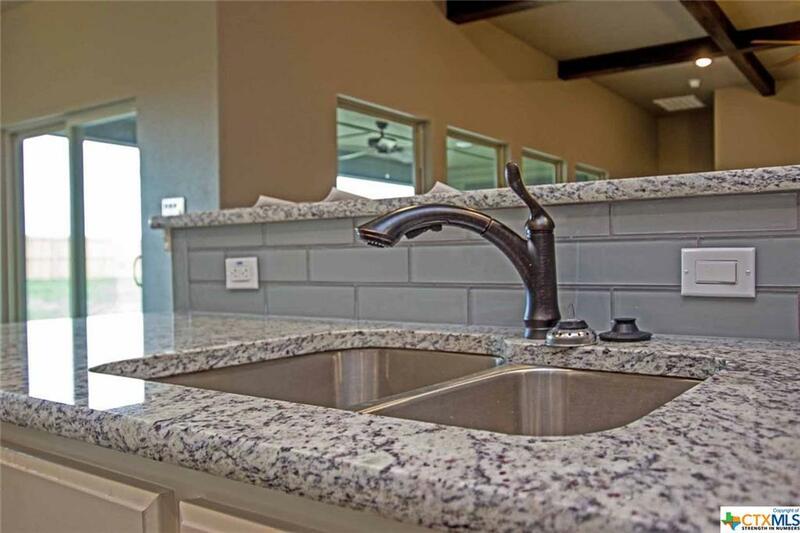 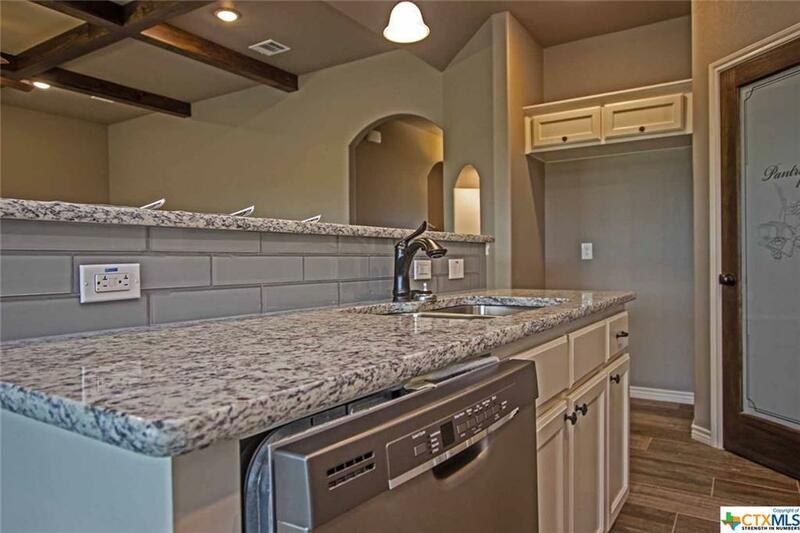 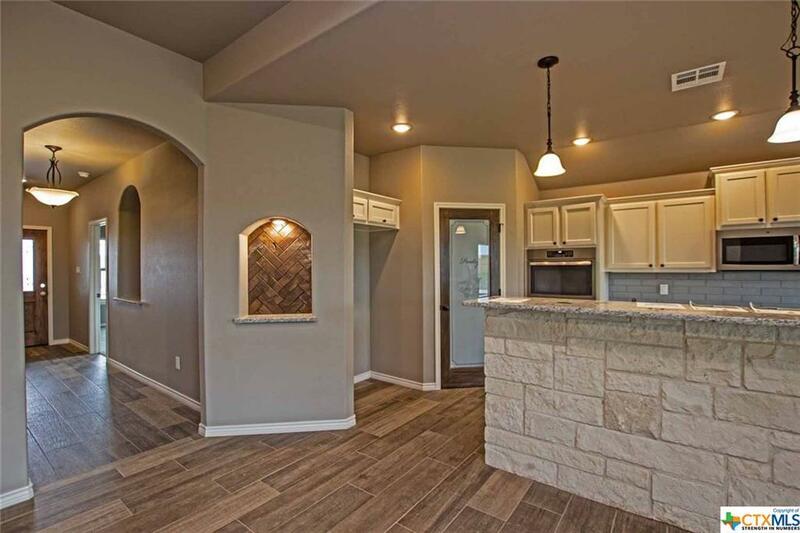 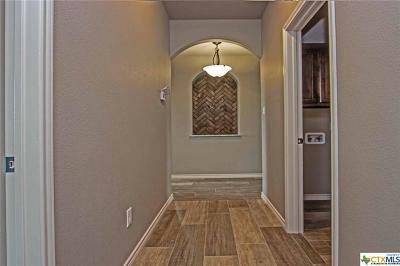 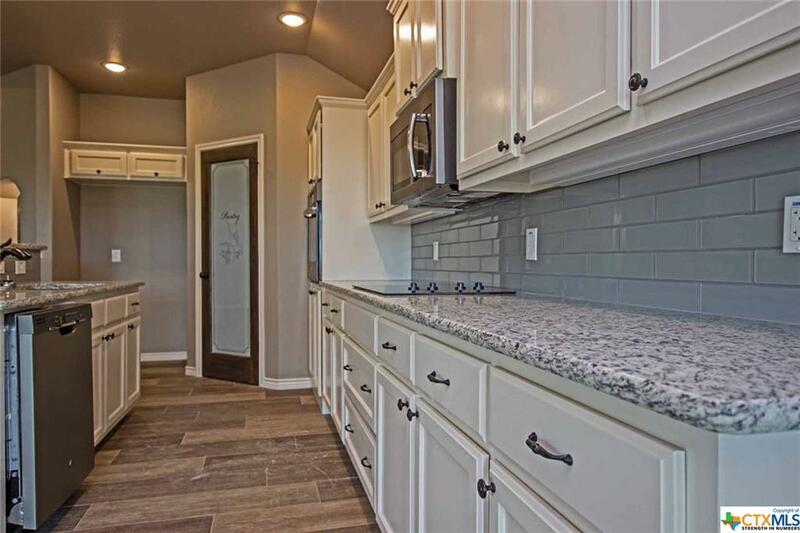 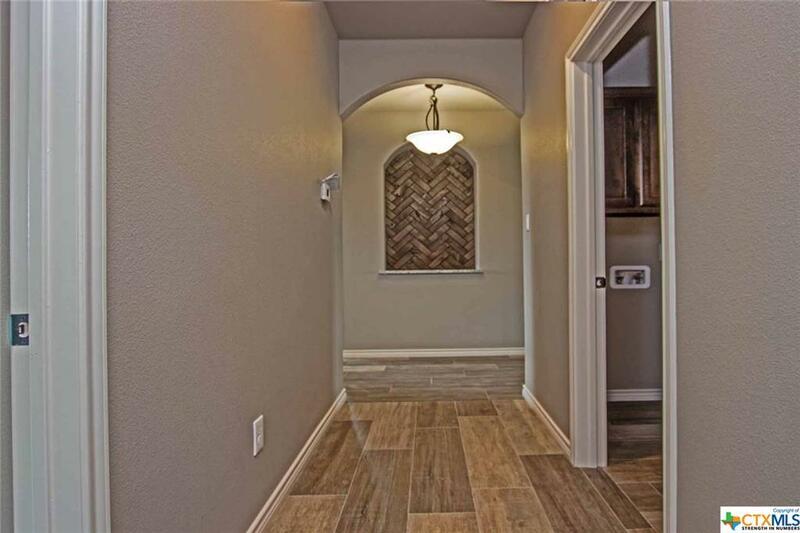 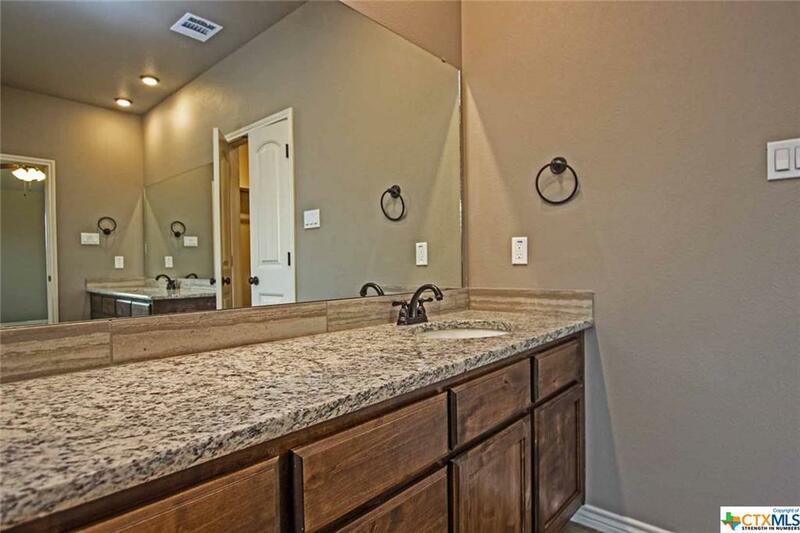 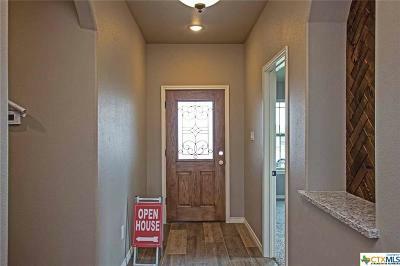 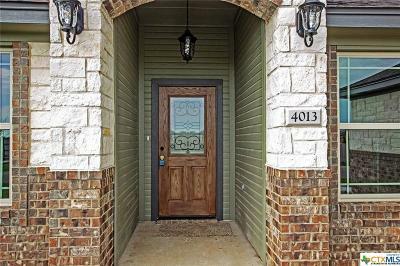 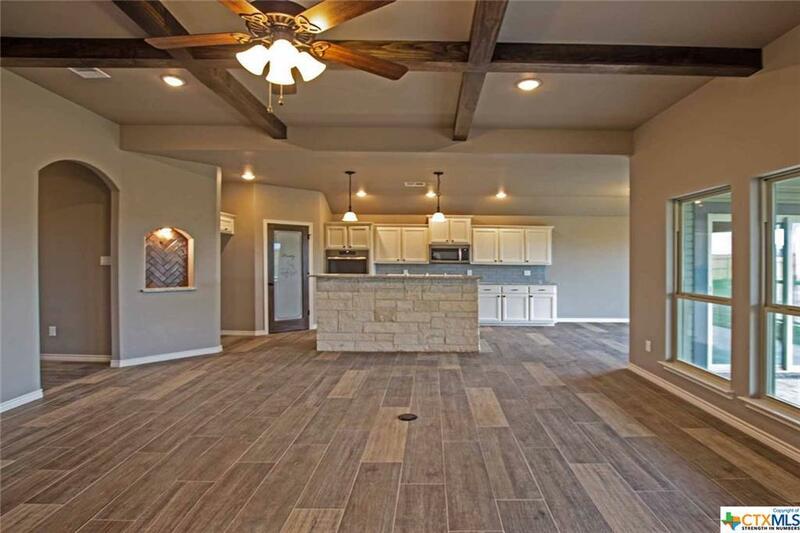 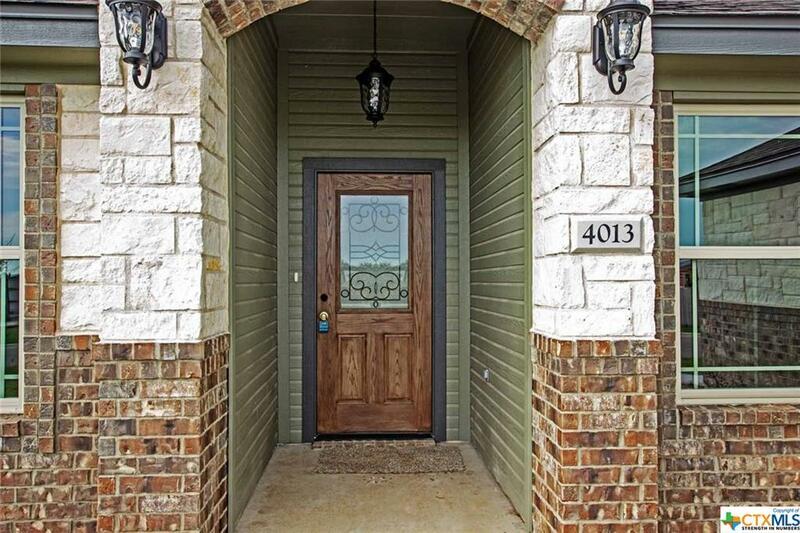 4013 Joe Bozon is in the highly desirable Salado ISD and within the well known and established HOA of Amity Estates featuring large lot sizes and great location to Belton,Austin,Georgetown, and Fort Hood area. 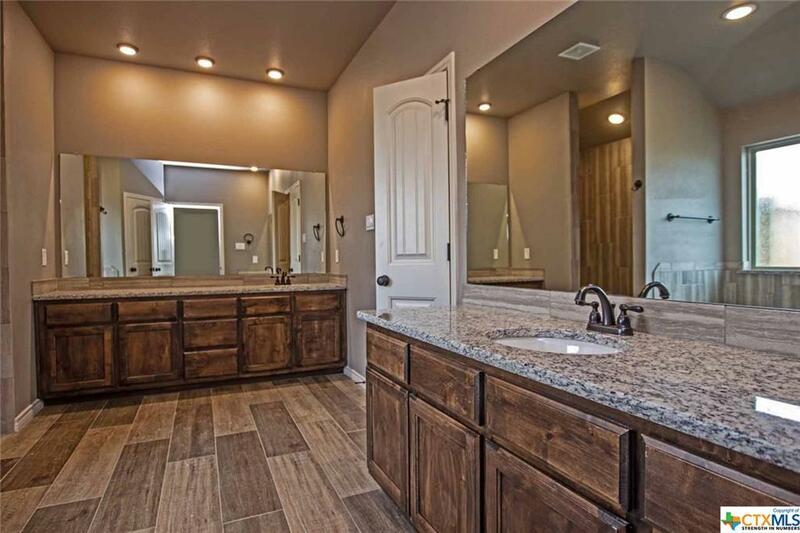 Minutes away from Still House Hollow Lake. This home is sure to impress!